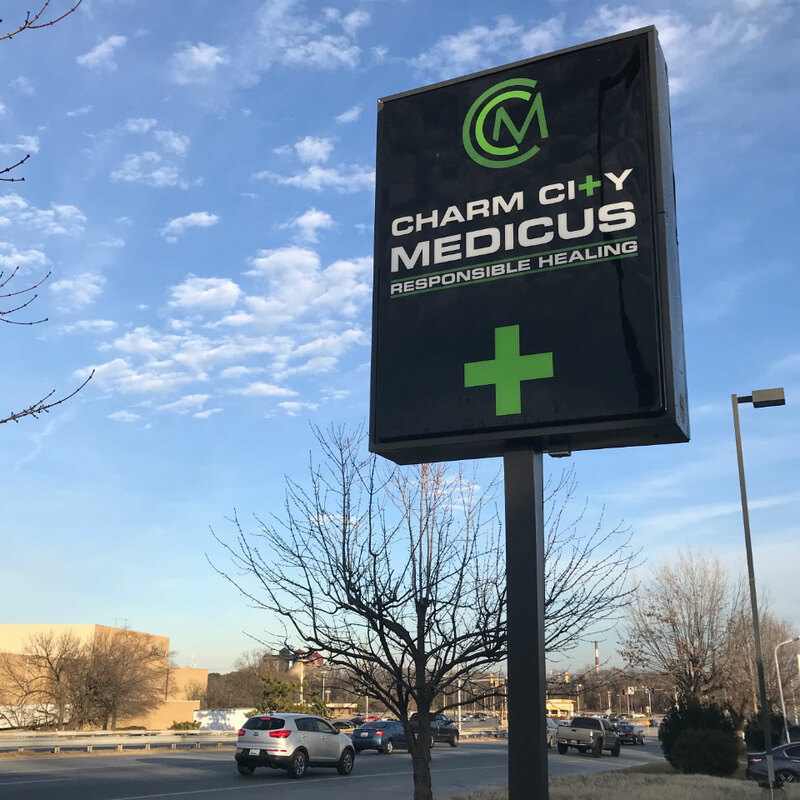 Located in the Baltimore-area of Maryland, Charm City Medicus is a medical cannabis dispensary that provides a variety of high-quality strains and products in a comfortable, compassionate and safe environment. 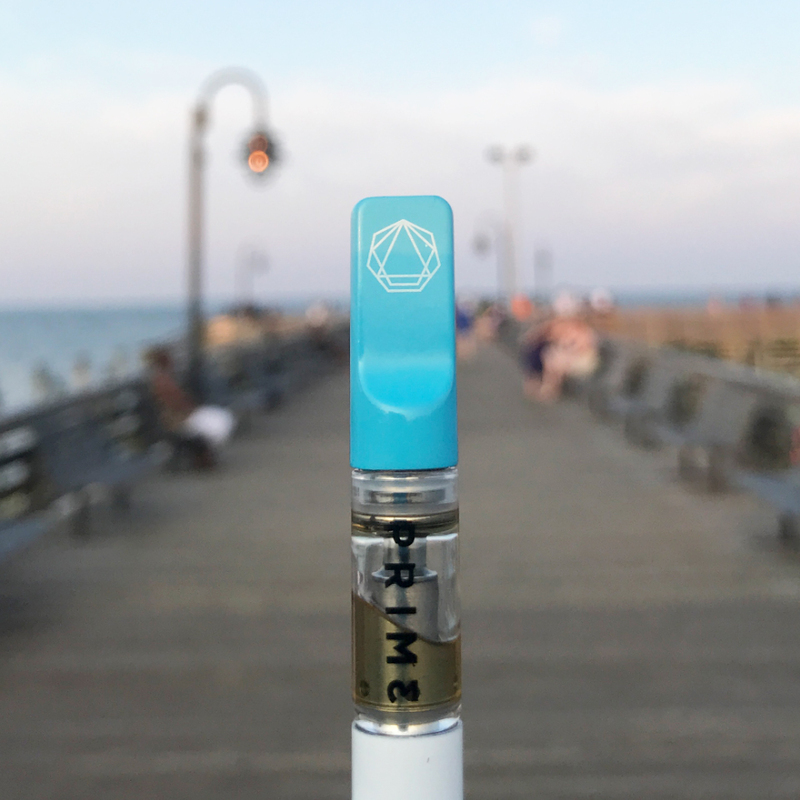 The knowledgable Dispensary Agents at Charm City help patients treat a wide range of illnesses and ailments by recommending products that fit within their lifestyle and needs. 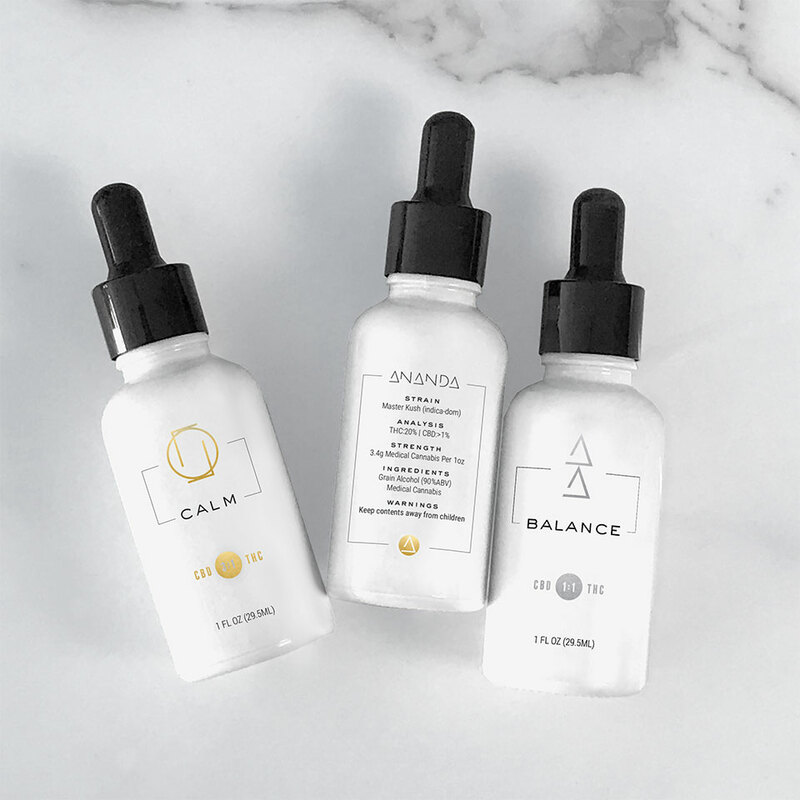 Patient education and community outreach lies at the heart of the brand, as Charm City Medicus holds several free informative events at the dispensary to help bring awareness of cannabis products and their medicinal benefits. 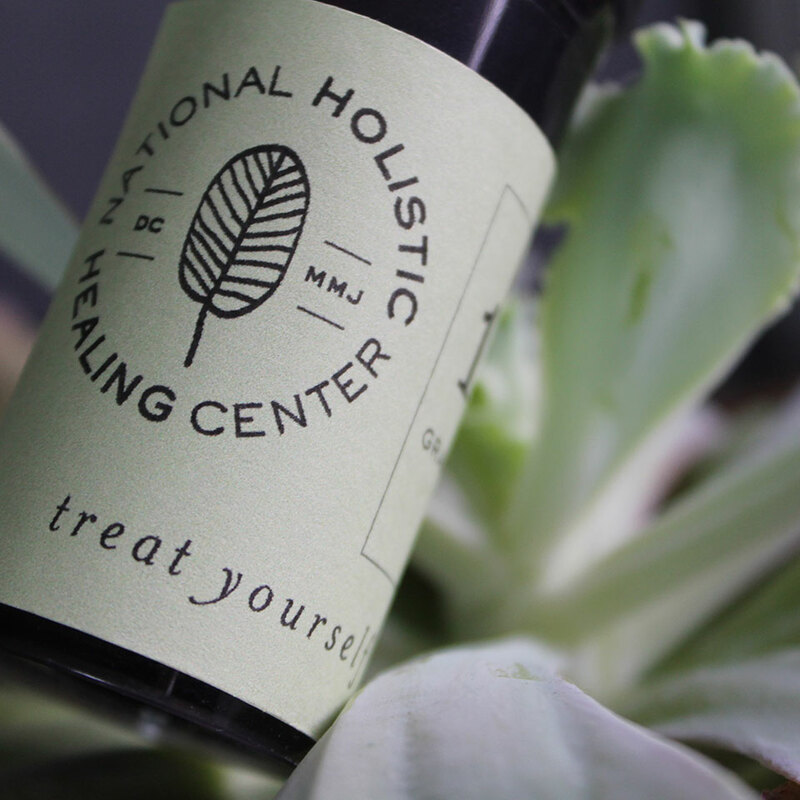 The dispensary also offers a unique weekly discount program and was the first in the state of Maryland to offer a 22% discount to Veteran — symbolizing the average of 22 Veterans that commit suicide every day. 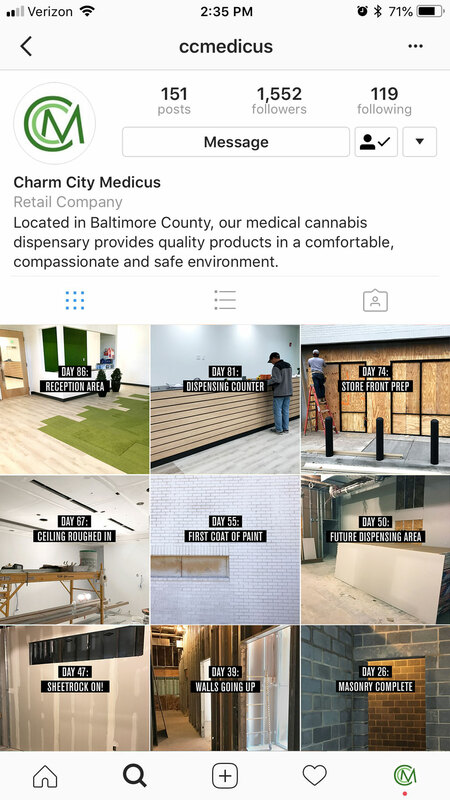 Brand Joint has developed and implemented successful social media strategy and marketing campaigns for Charm City Medicus. 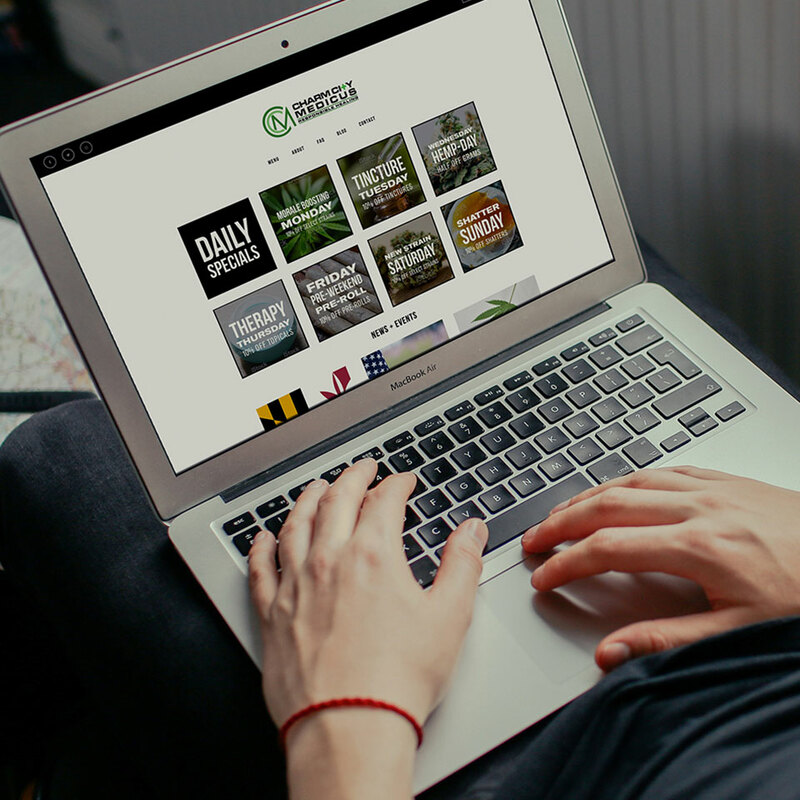 We built their active following organically and it remains the largest and most engaged of all Maryland’s dispensaries. During the dispensary build-out, we documented the process with a “construction journal” and kept eager patients informed every step of the way. 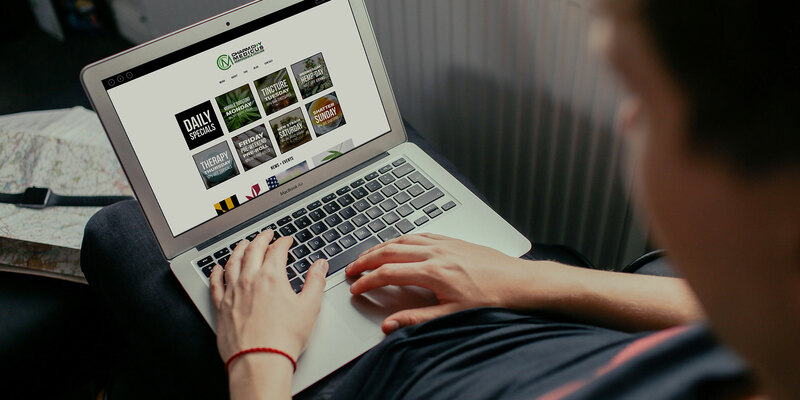 Our daily content focuses on education and awareness, and we continue to find creative ways to advertise CCM’s products and promotions without breaking social media rules and regulations. 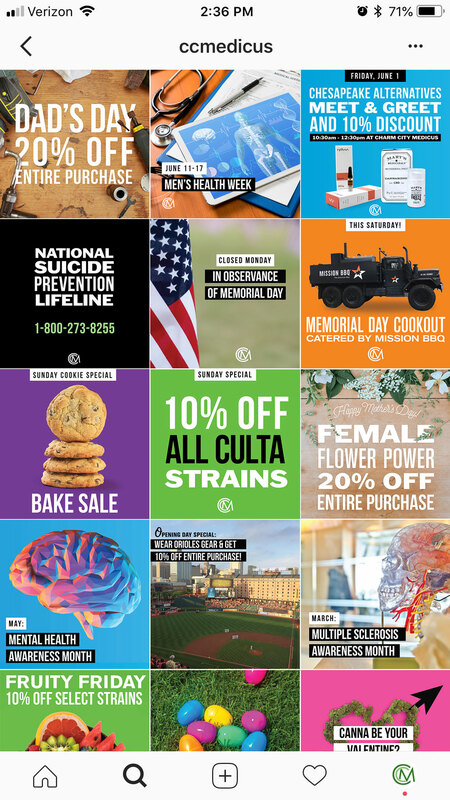 To announce new strains that are often added to their menu, we feature bright, literal imagery associated with the strain name. 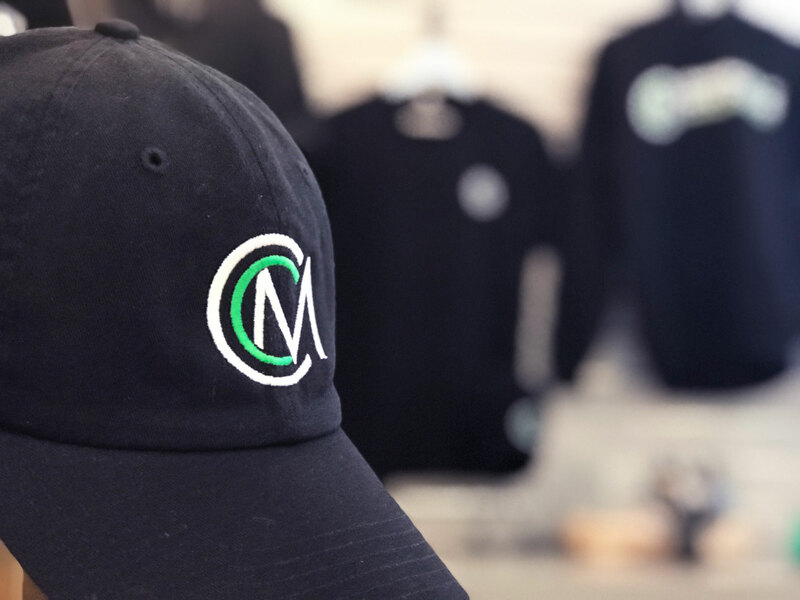 This keeps us in compliance with social media rules while showing the fun personality of the CCM brand.